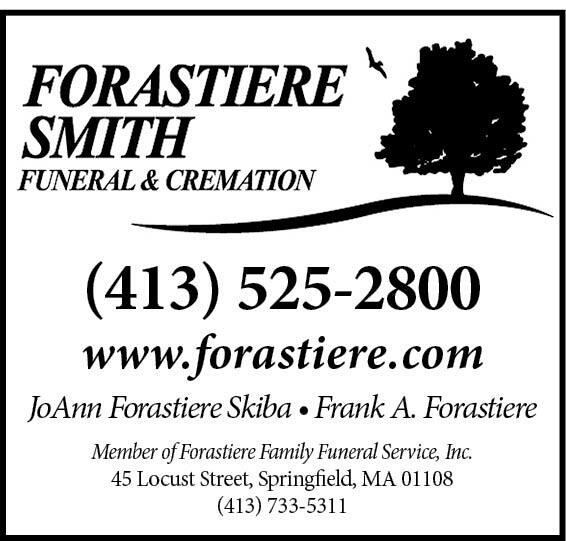 Forastiere took care of my dad's funeral many years ago as well as my mon's this past November. I found them very helpful and courteous. Their staff is very professional and very nice. Every time I go in to their East Longmead and Spfld sites I am greated by name. And am treated very very nicely. I remember Sylvia from when I was young and Frank is as nice as she is.